Read it, roll it and hole it. 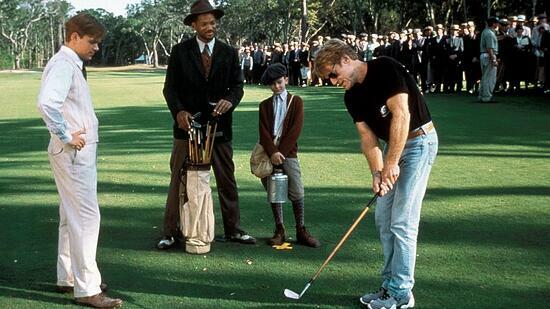 Those are the simple words from a caddy to a golfer in my favorite golf movie, The Greatest Game Ever Played. 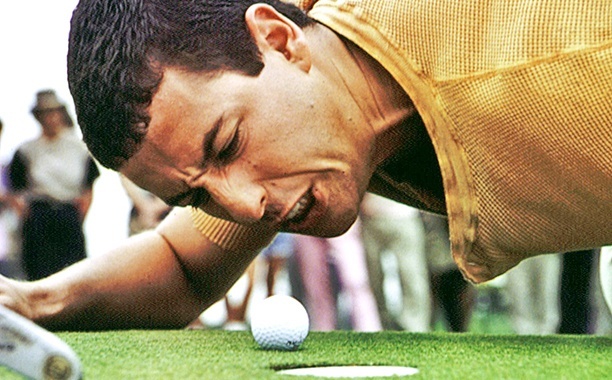 There have been numerous movies that Hollywood has created with golf as the theme, some based on actual events, others totally fictional. 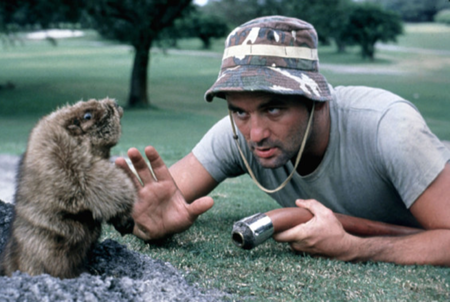 The fictional ones probably resonate more – Caddyshack, Happy Gilmore, Tin Cup – if only because they are funny, if not totally outrageous. You don’t have to be a golfer or someone who follows golf to like them. But let me explain why The Greatest Game Ever Played is my favorite. 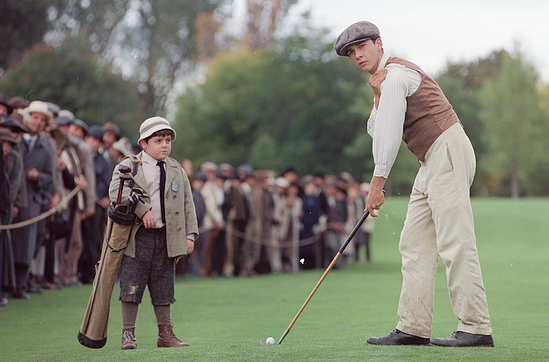 It’s based on a story of American Francis Ouimet, a caddy-turned-competitor, who won the 1913 U.S. Open as an amateur, beating a field that included Britain’s Harry Vardon, who had won the tournament in 1900 and was victorious five times in the British Open, and Ted Ray, who won the U.S. Open in 2012. The movie was created by the producers of Remember The Titans, Miracle and The Rookie, which is to say elements of the story are true. Actor Shia LaBeouf plays Ouimet, who battles the tradition that only legitimate competitive golfers can play in the tournament as opposed to a caddy who has just become a competitive golfer. His father is adamantly against Francis pursuing a career playing golf, saying he should learn a trade and “bring home an honest wage.” Some elements of that are in the story. In the actual historical account of the story, Ouimet finishes in a three-way tie with Vardon and Ray after 18 holes, resulting in an 18-hole tournament the following day. Ouimet won it by five over Vardon and six over Ray. The movie makes the finish a nailbiter that Ouimet wins by one stroke. You have to expect a little – and maybe a lot – dramatic license in these types of films. 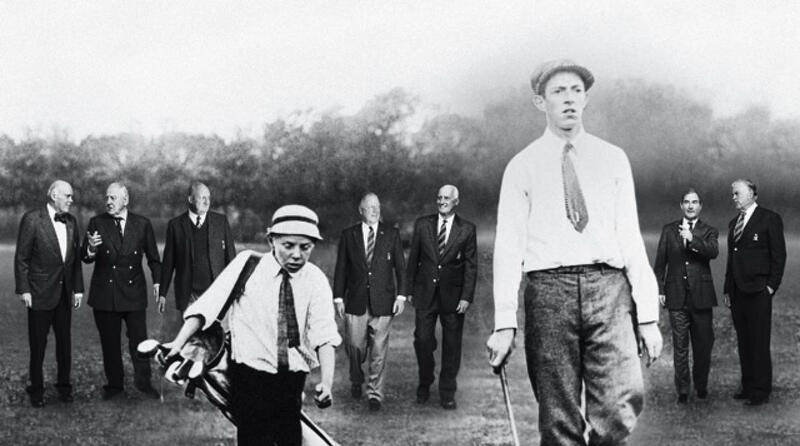 But what’s interesting in the film is Ouimet’s caddy is a 10-year-old, Eddie Lowery, which is true. 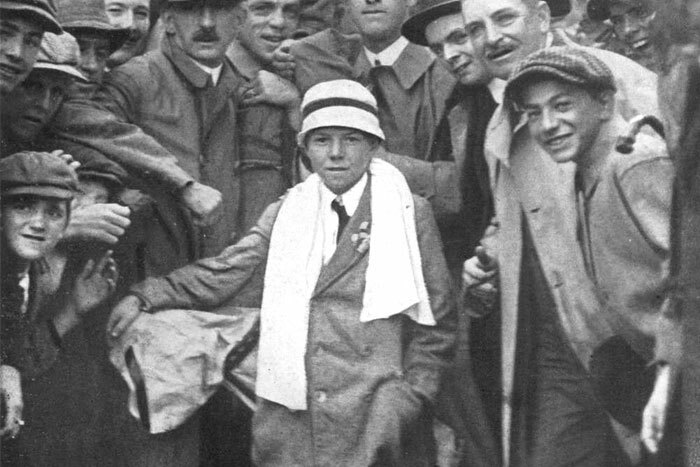 Ouimet became one of the greatest amateurs in golf history, Lowery a multi-millionaire and Vardon continued his run of greatness. As an aside, my second favorite golf movie is The Legend Of Bagger Vance, based on a fictional book, The Legend Of Bagger Vance: A Novel Of Golf And The Game Of Life. The movie is about a onetime top golfer Rannulph Junah, played by Matt Damon, who is now a hard-drinking shellshocked war veteran whose passion for the game was lost after seeing his battalion destroyed. He only agrees to play in a local tournament against American greats Bobby Jones and Walter Hagen to help his onetime girlfriend raise money to keep the debt-riddled golf course she inherited from her father. 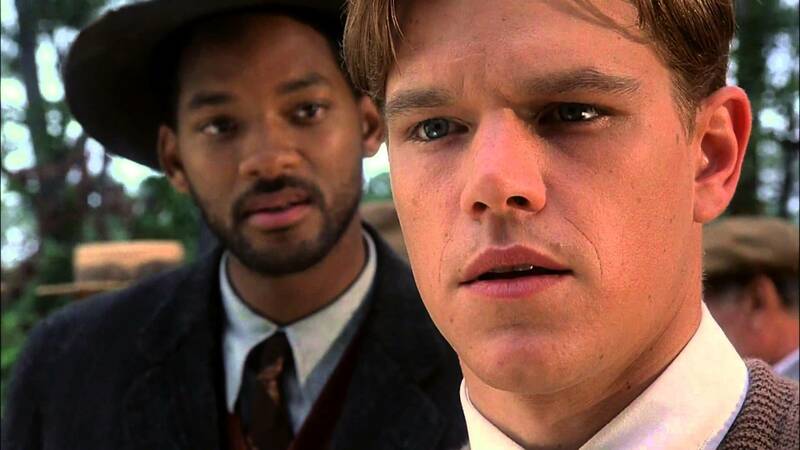 It is through the Will Smith character Bagger Vance, a caddy who appears out of nowhere and helps change his mindset, that Junah rediscovers his touch. And just when he needs his caddy the most, Vance disappears, leaving Junah and a young boy who becomes his caddy trying to figure out how to win. The Bagger character takes his name from the Krishna God Bhagavad Gita. Junah comes from the warrior Arjuna. I didn’t know that until researching this article, but that’s why this movie is more about philosophy, kind of a Zen experience. Once again, I like this because even though it’s fictional there’s an emotional element and a message. But what’s true of these two movies, and for the most part any movies about golf, is the relationship between the golfer and the caddy. A friend of mine, Ian Hutchinson, who writes the golf blog www.golfnewsnow.ca, pointed out the importance of the caddy in these movies, which is reflective of what is actually the case among the elite competitors. If you have any golf movies that stand out in your mind, please let me know! 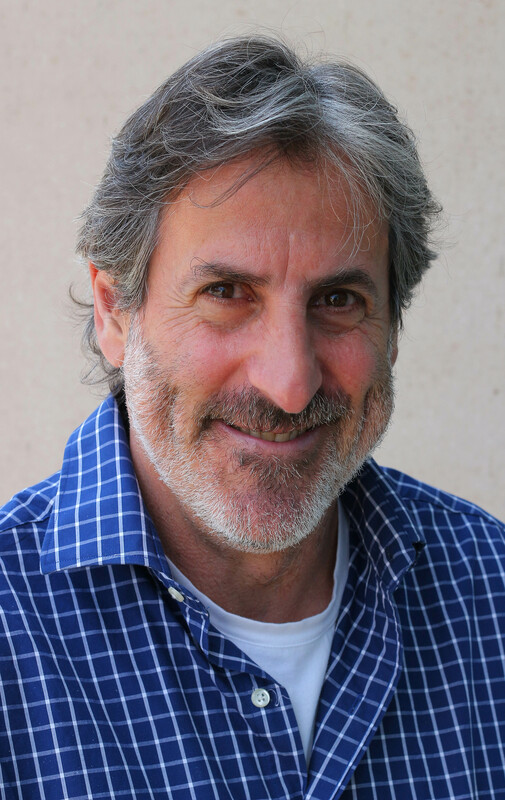 Perry Lefko is an award-winning writer who has published nine books, three of them bestsellers. He has been involved in sports writing for more than 35 years and has interviewed many superstar athletes. He lives in Mississauga, Ontario, Canada and enjoys watching golf and playing it. Masterful. That’s the best word to describe what Tiger Woods (Bridgestone Tour B XS) did winning the 2019 Masters. Straight up: I’m picking Dustin Johnson (TaylorMade TP5x) to win the 2019 Masters.